Have you ever wondered what it’s like to be a young professional athlete trying to crack into the big leagues? That’s where we meet Blake Fox: a gritty, left-handed, longhaired hurler with good enough stuff to spin a sensational 21-0 record to start his college career. In this episode of Let It Ride we follow the upbringing of a high-performing athlete through a prolific college career, a guy going through it all, from superstition and the pressure to keep the streak alive, to a viral video capturing his most lethal and sinister pickoff move. The Fox didn’t always have flow; it wasn’t until after college that his baseball career would be woven with his wave. 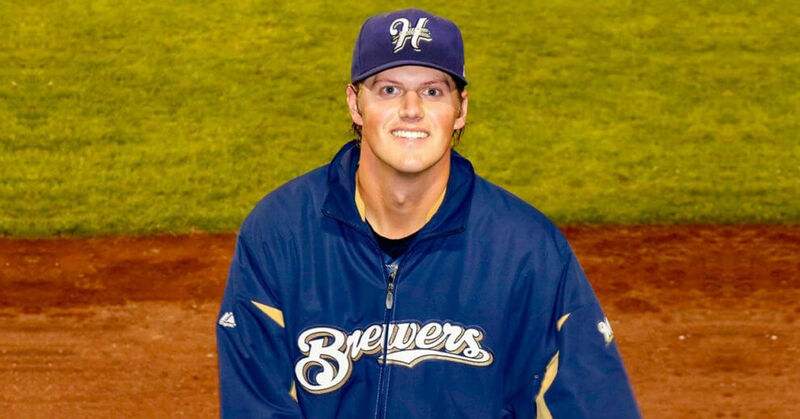 Soon after being drafted by the Milwaukee Brewers, while pitching seven innings through pain he sustained a shoulder injury, which ultimately led to surgery. 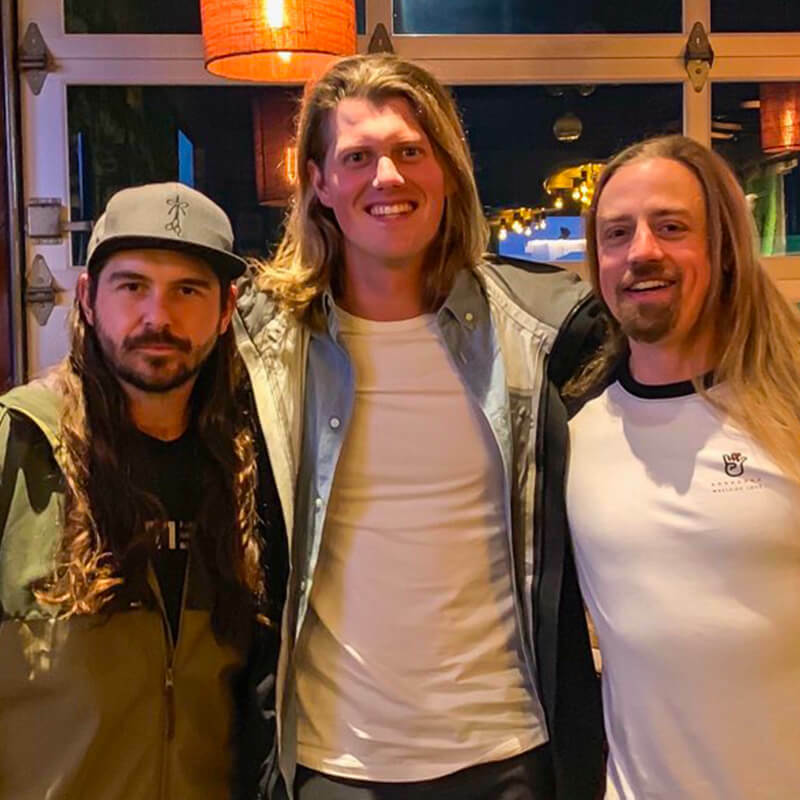 It was post-surgery he proclaimed he would not cut his hair until he made it back on the mound. And so El Zorro joined us on the podcast still in rehab, looking ahead to rejoining camp and making one last attempt to crack into the major leagues. El Zorro is dealing some hot cheddar in this one. Step into the box and take a few hacks with Blake Fox on The Longhairs podcast. 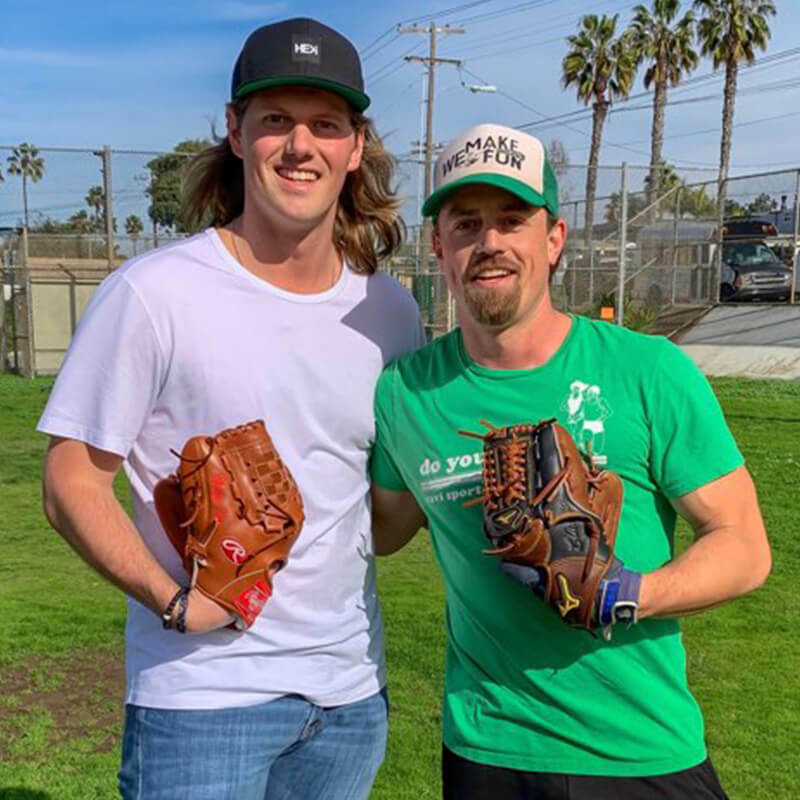 Blake “El Zorro” Fox is a left-handed baseball pitcher, a coach and brand ambassador for The Longhairs. 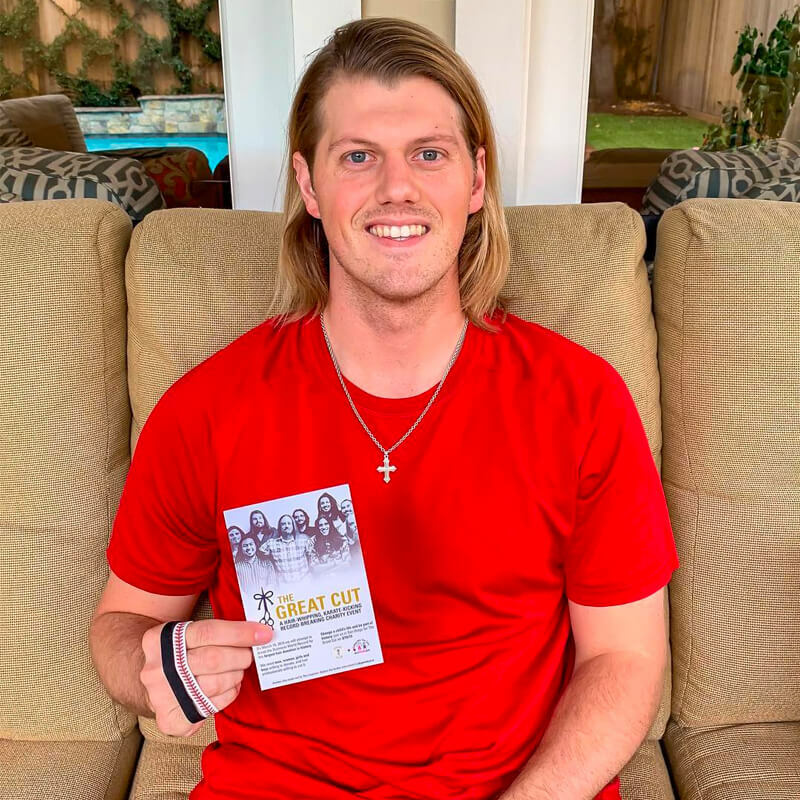 The All-American, Conference Champion and future Rice University Hall of Famer is a man of flow and devout Christian. Recorded in 2018, of course we didn’t know how things would pan out. Would El Zorro overcome his injury? Would he have his stuff? Would he make it to the majors? Fast forward to early 2019, El Zorro paid a visit to San Diego. He’d been on the shelf for over two months, and even after checking in at camp he hadn’t been cleared to throw. 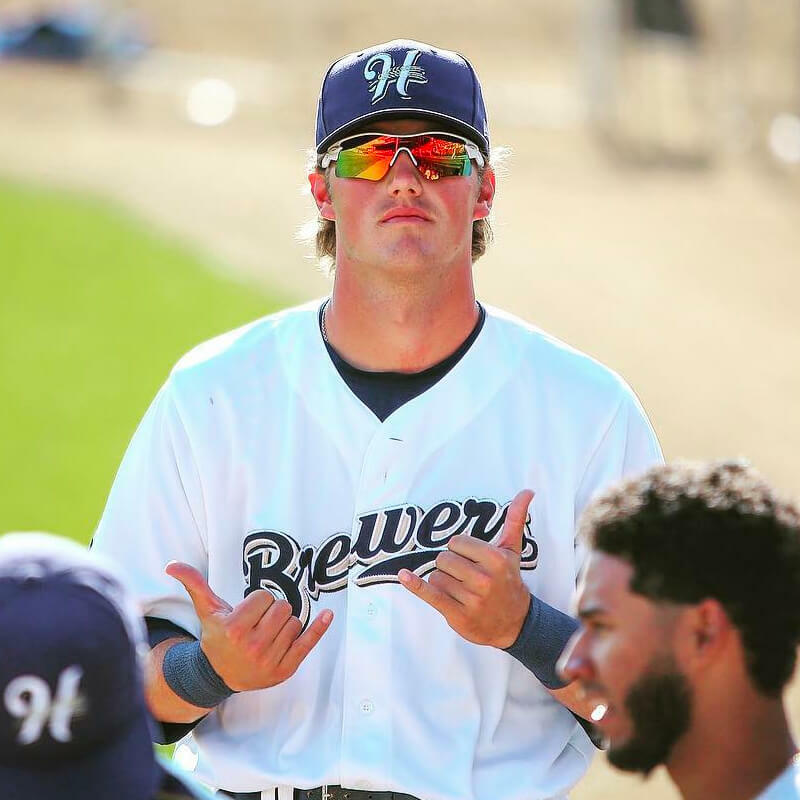 As fate would have it, the day after returning from San Diego, Blake was released by the Brewers organization. But not before slinging the ole ball around one last time as a professional baseball player, down in Ocean Beach, with an enthusiastic El Rubio. The Fox pursued it to the end of the line. He gave it every shot he had. He shook their hands and thanked them for his opportunity. He didn’t disappear; he retired. 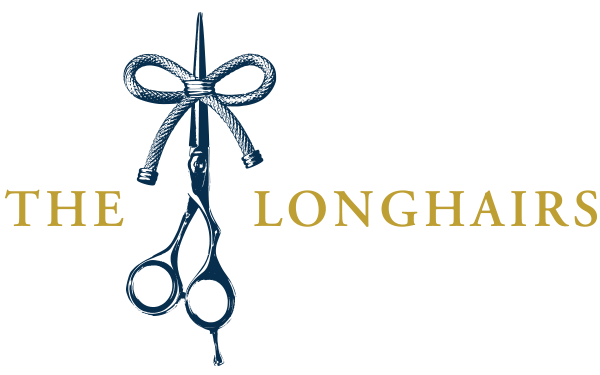 Having fulfilled his oath, El Zorro will now ceremoniously complete his longhair journey by cutting and donating his hair at The Great Cut, where you can meet him too. Maybe he’ll even deal up some hot cheddar and we can all take some hacks. That’s why Blake Fox is going to The Great Cut. See why dozens of others are going. This episode of Let It Ride is brought to you by our sponsors for The Great Cut. 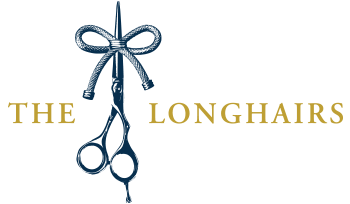 Please take a moment to visit our sponsor page.